Don’t settle for bad hotel TV! It’s 2017. Heck, it’s almost 2018. That’s why I’m amazed when I go to a hotel and it looks really nice outside, the carpets are clean, the beds are comfortable… and the TV is a staticky mess. I took a recent trip for business, and stayed at a high-end non-chain hotel. This was a really luxurious place, too. The Wi-Fi was good, the bed was comfortable, but of 25 TV channels… well it was a total mess. None — zero — were in HD. Three channels were wrong. In other words, I was told channel 24 was HBO and it wasn’t. 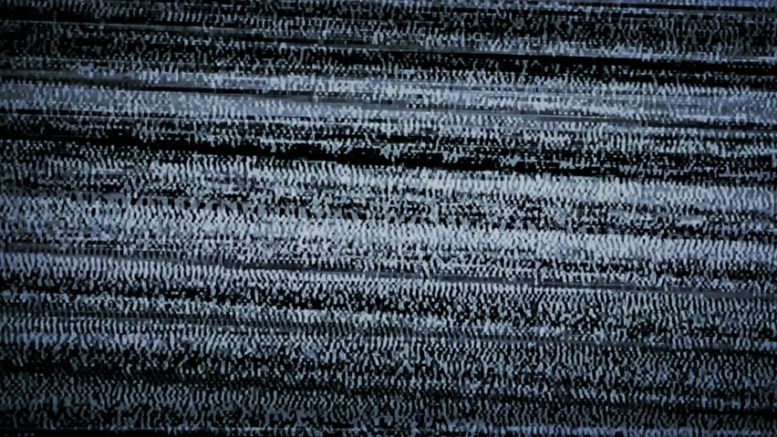 On two channels, there was a screensaver. On one channel, the subtitles were on for absolutely no reason. Let me say again, this was an expensive hotel in 2017. I’m just constantly blown away that companies who spend so much money on their image, so much money on their materials, have really “sub-par” TV systems. I’m not saying that people choose a hotel because of the TV but it’s all part of the package. I’m especially blown away because I’m a guy on “the inside.” I’m aware of how inexpensive it can be to put in HD modulators. I know it doesn’t take much to fix problems like a screensaver or a channel that’s tuned wrong. These are all very simple things. So why don’t hotels take advantage of what’s available? I think a big part of it is that they just don’t know. OK, they know they don’t have HD. But they don’t know that people notice. They don’t know that the channels are tuned wrong, because no one on the hotel staff watches TV. So, you know when you are checking out and the hotel clerk says to you, “how was everything” and you say “fine” because you just want to get out of there? Do the next guy a favor and actually say “the room was fine but the TV is all messed up.” Maybe they’ll actually listen if enough people tell them there’s a problem. It’s worth a try. Because the thing is, it does matter. And there are people who can help. At Solid Signal we specialize in helping businesses to provide excellent TV service and that includes hotels. We have consultants who are specially trained to find the best solution for hotels and we have a nationwide network of installers who can come out and resolve issues quickly. There’s no excuse for TV problems or poor-quality images. Why shouldn’t you get the best of everything when you’re paying for it? It’s worth pointing out that if you stay at a major chain you don’t see this problem much anymore because those chains do surveys and other forms of research. They also have corporate standards to make sure the individual hotels have things like HD and on-screen checkout. But it sometimes still happens. If you really want to help the next guest, tell the desk clerk, there’s a company that specializes in solving hotel problems. Tell them to call Solid Signal at 877.312.4547. We can help with new technology or even with finding someone to come out to tune up an existing system. Maybe if they hear that enough, they’ll actually call.